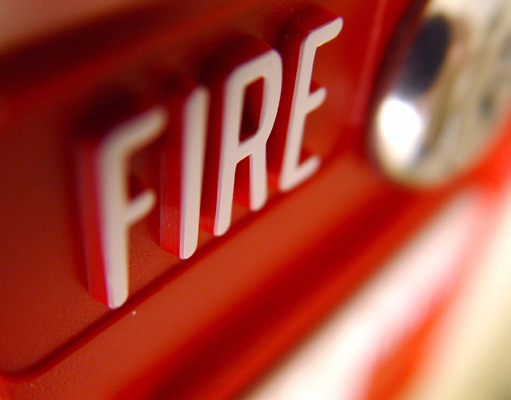 Grampian Fire and Safety Ltd are an independent company providing a comprehensive range of products and services to businesses and domestic customers throughout the UK. 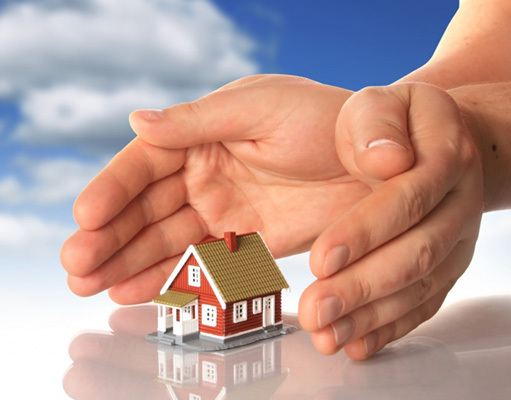 Whether you are a business with multiple sites, a small one man band, or you are simply looking for a solution to protect your home and your family, you have come to the right place. We have a team of multi trained engineers who will use their experience and expertise to ensure a reliable fire safety and security system for you and your premises. 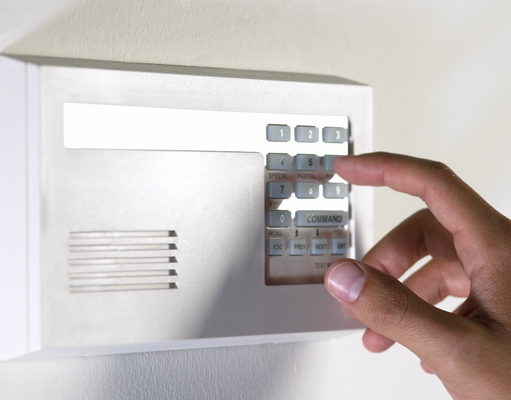 Contact us today for a free survey and quotation; we deal with fire and security before it becomes an emergency.